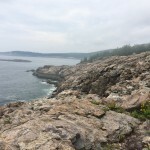 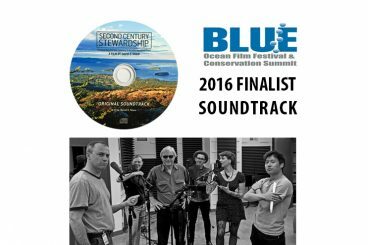 The striking scenery and diverse resources of the rugged coast of Maine have long attracted the attention of travelers and conservationists around the world. 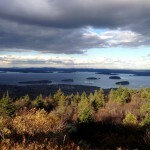 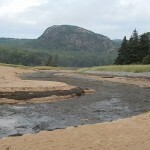 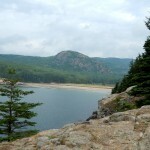 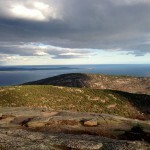 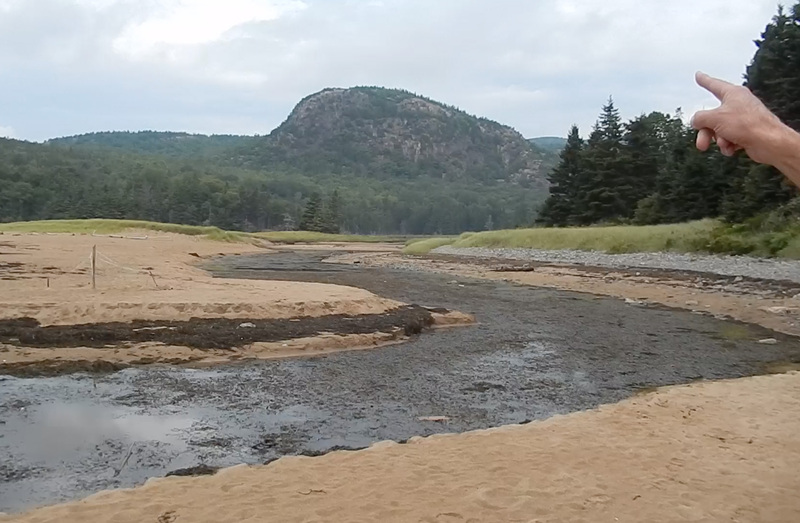 Early 20th Century visionaries and philanthropists recognized the importance of preserving the land for perpetual use by the public and donated the land that became Acadia National Park (http://www.nps.gov/acad/index.htm ), the first national park east of the Mississippi River. 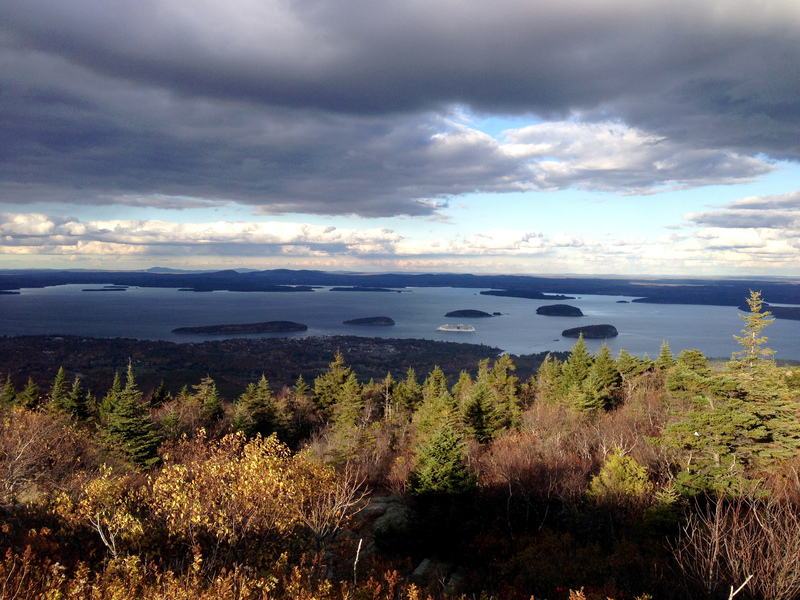 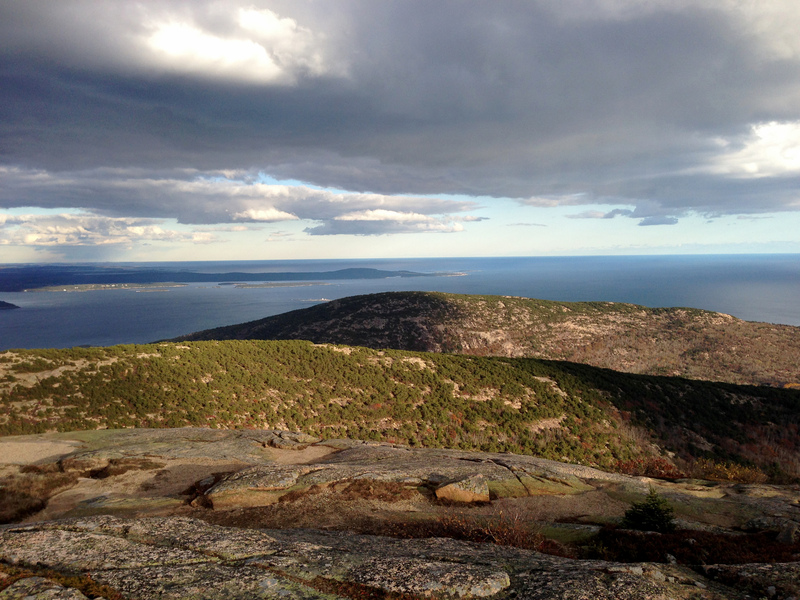 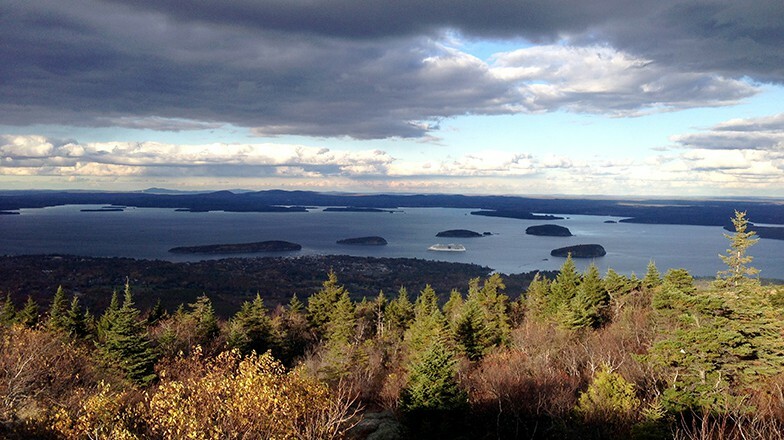 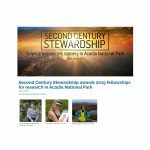 Today Acadia protects more than 47,000 acres, including Cadillac Mountain, the tallest mountain on the U. S. Atlantic coast. 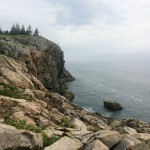 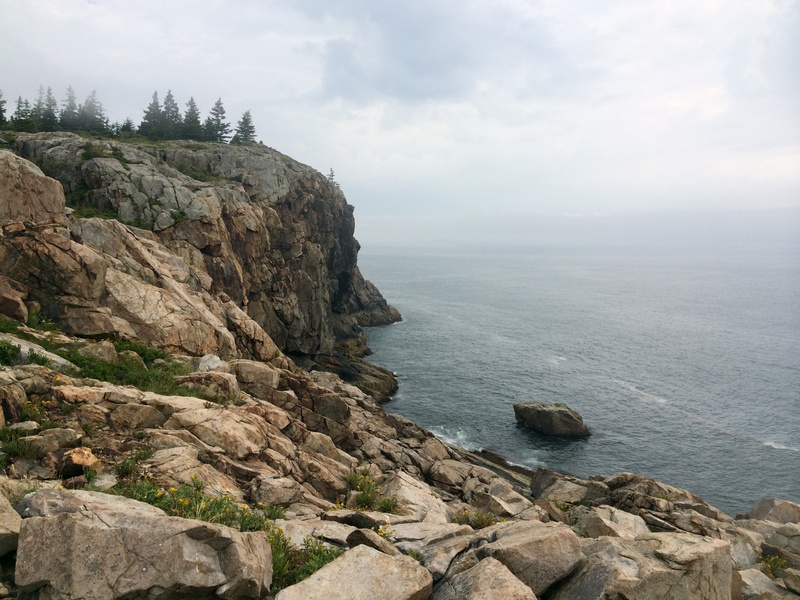 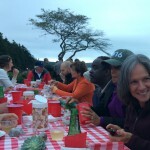 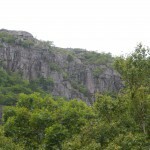 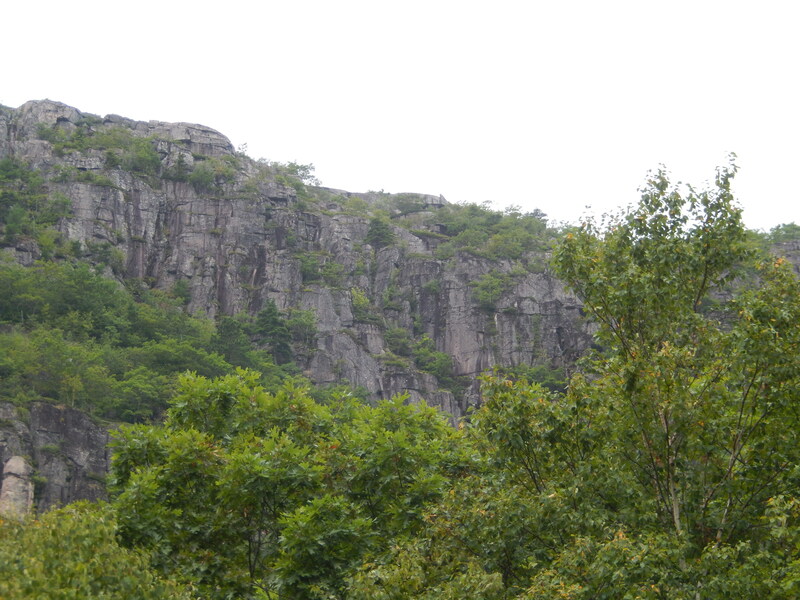 Forty-five miles of rustic carriage roads, the gift of John D. Rockefeller Jr. and his family, weave around the mountains and valleys of Acadia and provide visitors sweeping vistas and close-up views of the landscape. 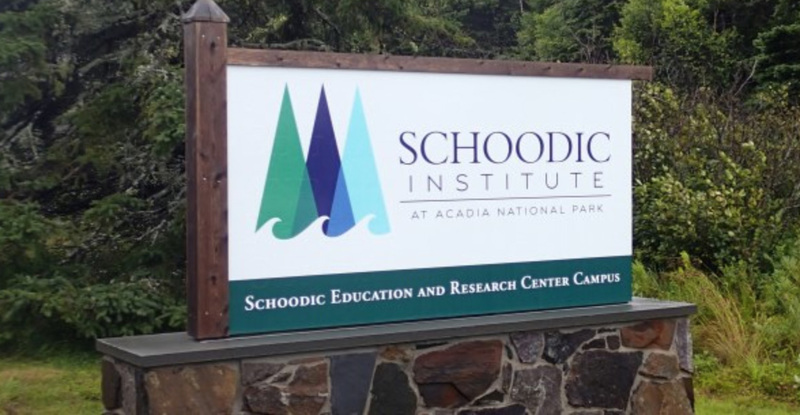 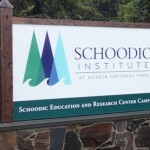 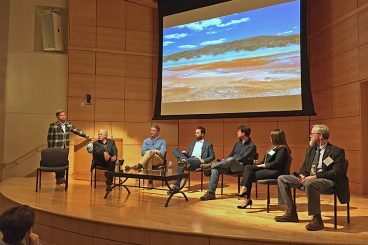 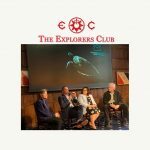 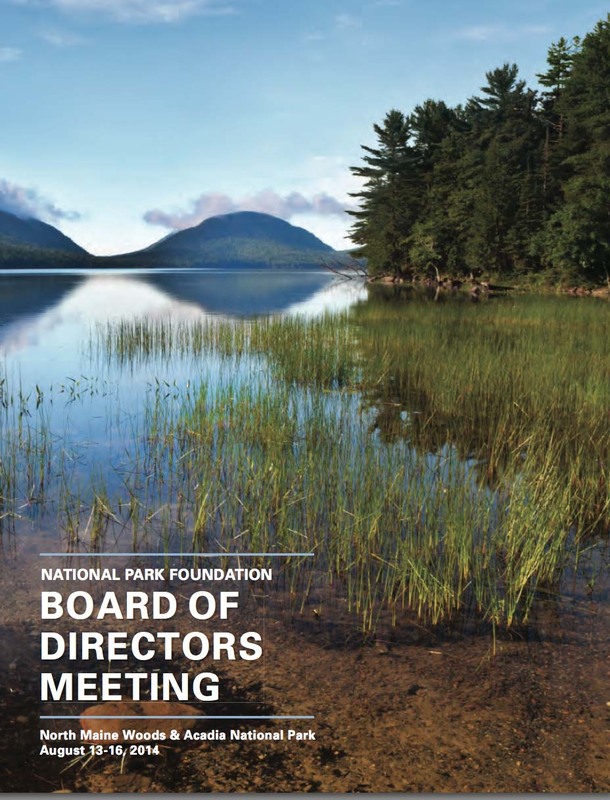 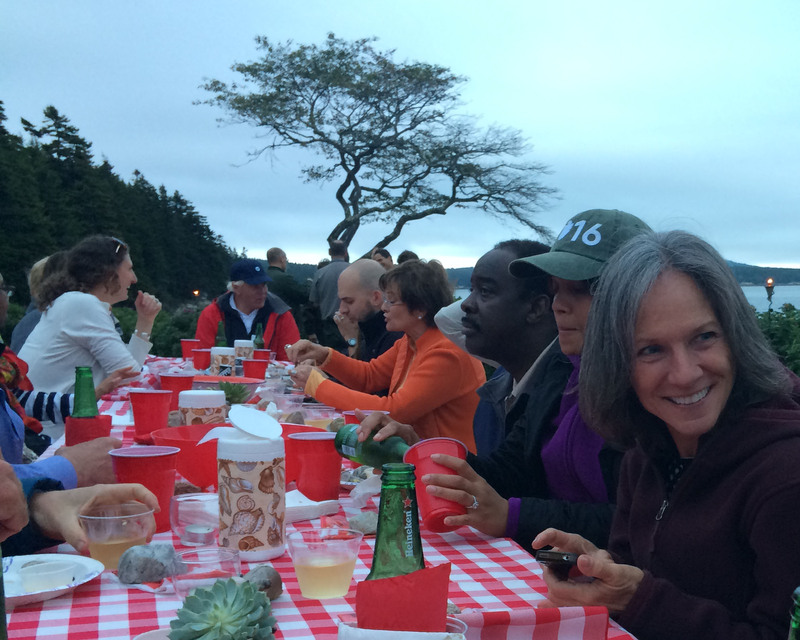 Speakers at the board meeting included David Rockefeller Jr (former chair of the National Park Foundation), Sally Jewell (Secretary of the Interior), Jon Jarvis (Director of the National Park Service), and Sheridan Steel (superintendent of Acadia National Park). 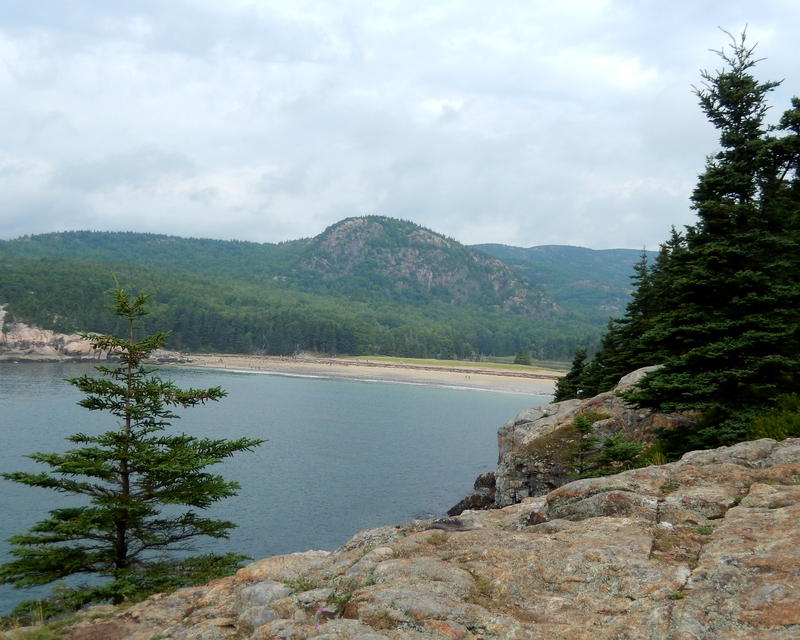 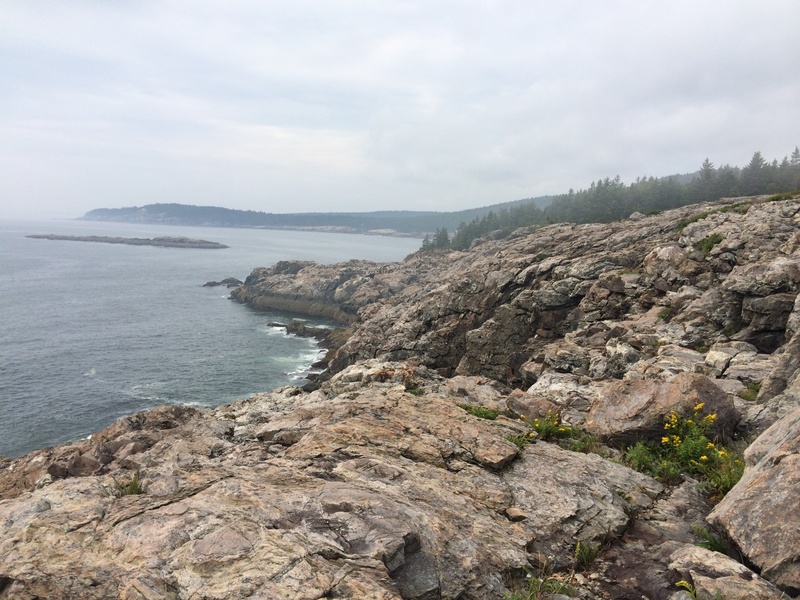 One of our hikes at Acadia was the Great Head circuit with Sheridan and Barb Steel.